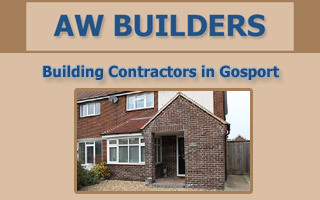 AW Builders Ltd is an established family building business with a wealth of experience in all types of construction projects. We guarantee a personal, professional and reliable service to all our customers throughout Gosport, Fareham and Southern Hampshire. With 30 years of building industry experience, with A W Builders you're getting a fully insured construction company that you can trust. We specialise in house building and extensions, but are also experts in plastering and other finishing services. 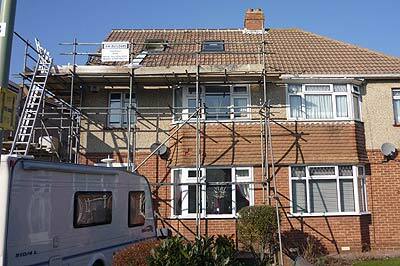 This means that you can rely on our company for all you need to guarantee a successful building project. We also specialise in quality loft conversions in the Gosport, Fareham and surrounding areas - to expand the living space in your home at an affordable price. Our skilled craftsmen can build your new driveway, design and lay your new patio - and we're also experienced in garden landscaping. Whatever your project is - it will be finished on time - and on budget. Because we know how to build a house from the ground up, you can trust us to know the answer to any construction challenges. As you'll see on this site we also design and fit the finest kitchens and bathrooms. All plumbing and electrical work is carried out by our fully qualified professional craftsmen - and we pride ourselves in always paying the greatest attention to detail. 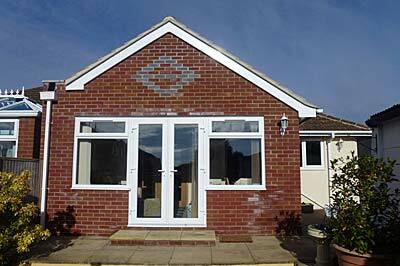 If you're considering adding an extension to your home we can help. 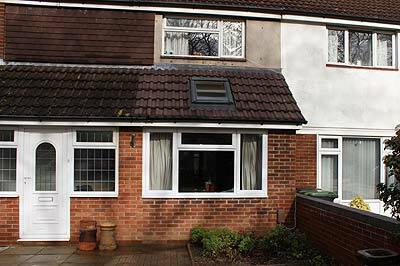 A house extension is a cost-effective way to add extra space and value to your property. AW Builders ... the home of high-quality loft and attic conversions around Gosport, Lee on the Solent, Stubbington, Fareham and throughout Hampshire.